Just because you may have experienced a hurricane once before doesn't mean experiencing the next one will be the same. Perhaps you have lived through a major hurricane in the past. Perhaps you stayed put and nothing happened to you. 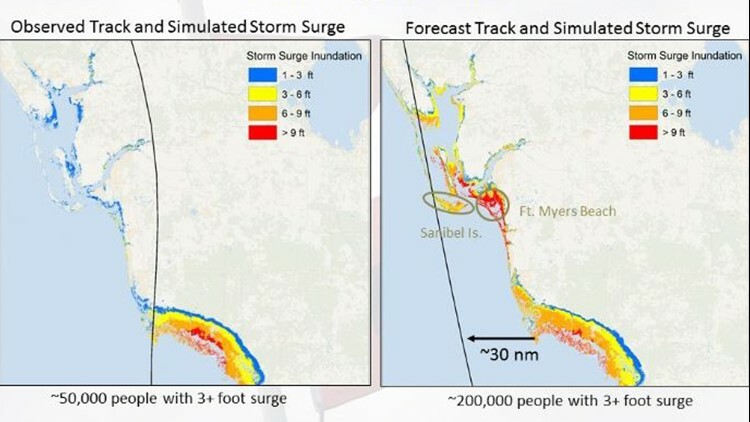 Perhaps, if you are in the path of another hurricane, that has emboldened you to tempt fate and stay put again even as emergency officials tell you to evacuate. The National Weather Service, on its website, listed the following as five common misconceptions people have about hurricanes after they already experienced one first-hand. The cone has nothing to do with impacts, only the average track error of the past five years. 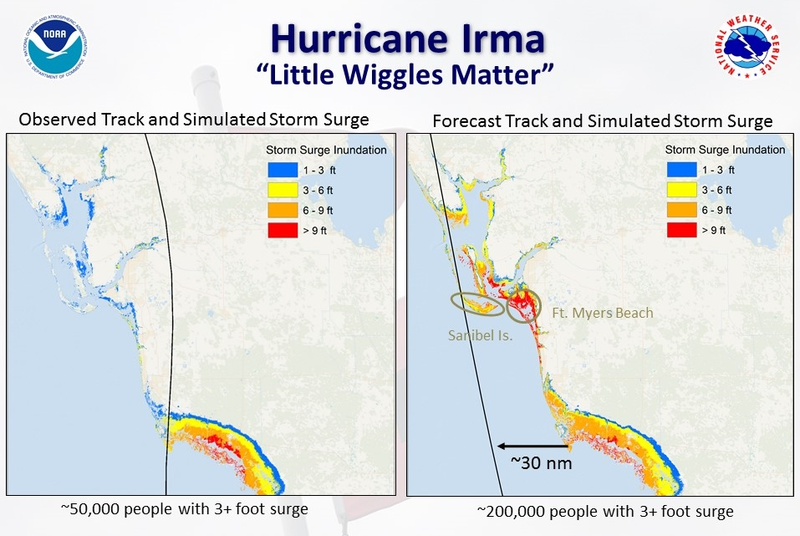 2017’s Irma (a Category 4) went up Florida’s west coast, but its wind field grew in size and pushed storm surge onto Florida’s east coast.